Our Full Dinner Menu Offered on Easter Sunday from 4pm – 9pm! Pausa offers fresh and authentic Italian fare made from scratch with the bounty of Northern California from Chef Owner Andrea Giuliani paired with an all Italian wine list and craft cocktails and spritzes. 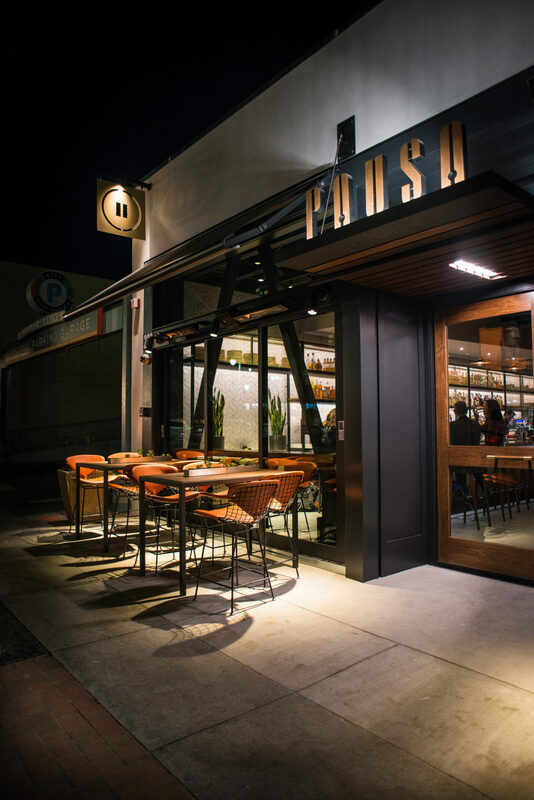 Pausa is Italian for “pause” and Owners Steve Ugur and Giuliani intend for their restaurant to be just that. 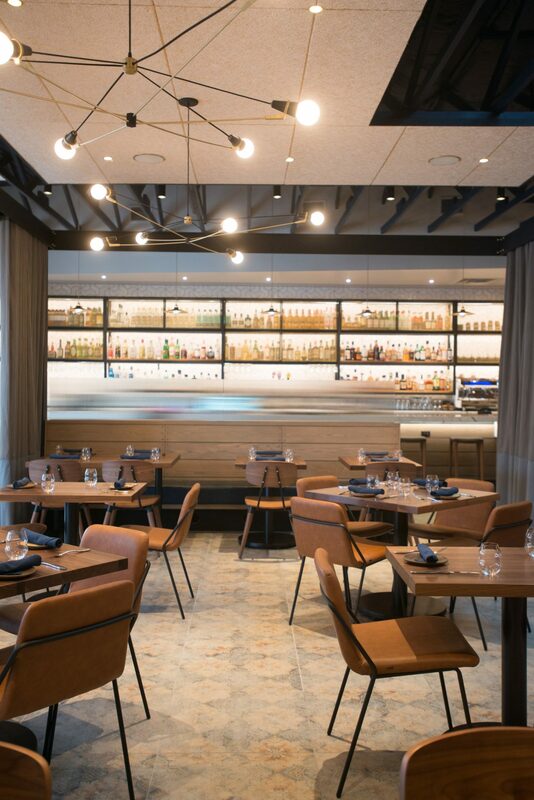 The restaurant is a place where guests can take a short recess from their daily pace of life and enjoy a dining experience that transports them to a place of leisure. 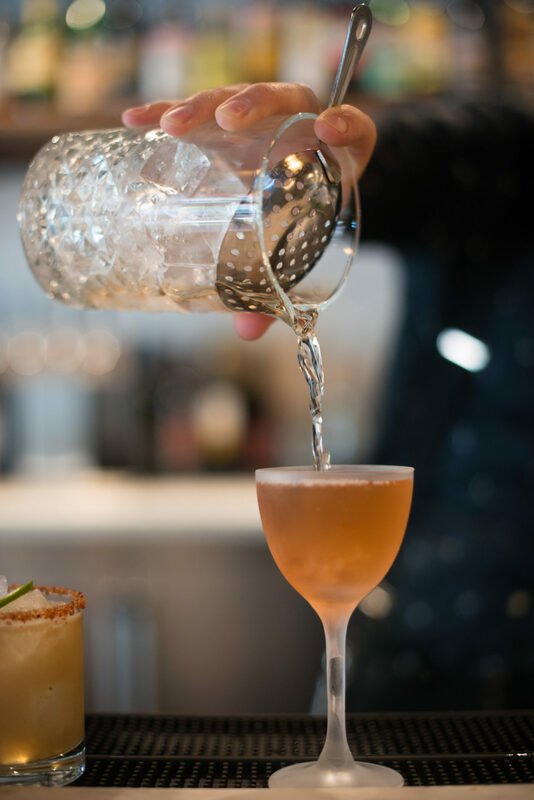 Whether the gathering is a lunch with old friends, Spritz Hour in the lively bar, a date night in the ambient dining room or a behind-the-scenes dinner experience at the Chef’s table, they hope to revitalize guests’ senses. The friendly and knowledgeable team will ensure your every pause is a memorable one. – Open Easter Sunday from 4pm – 9pm | Reserve your table today! – Now booking Luncheons & Dinners | Reserve your event today! – We are honored to be a recipient of the 2018 & 2019 Michelin Bib Gourmand! 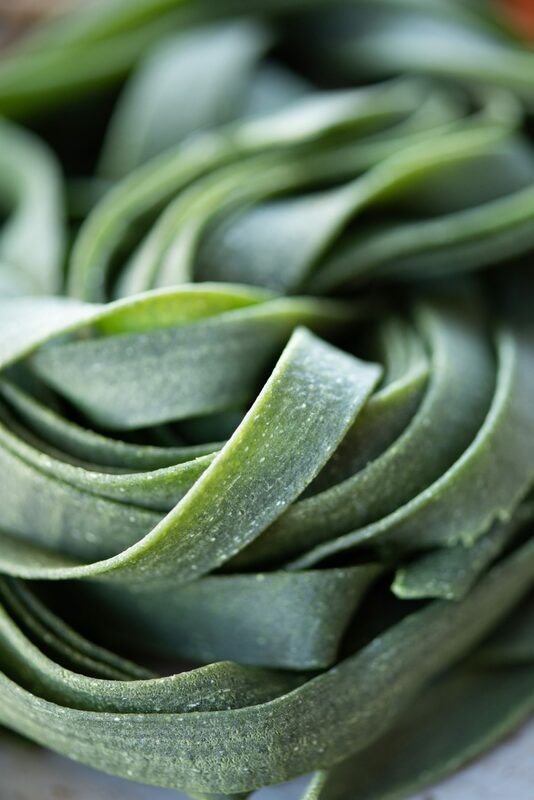 A Veneto native, Chef Andrea Giuliani has over 25 years of experience in kitchens throughout Italy and the Bay Area. In 2005 Giuliani made his journey to the United States ready to bring his passion for food and wine to California. His first job when he arrived was Executive Chef at Spiedo Restaurant in San Mateo where he unknowingly met his future business partner, Steven Ugur. The two became fast friends and gained a great deal of respect for one another’s specialties, Giuliani’s in the kitchen and Ugur’s in the dining room. 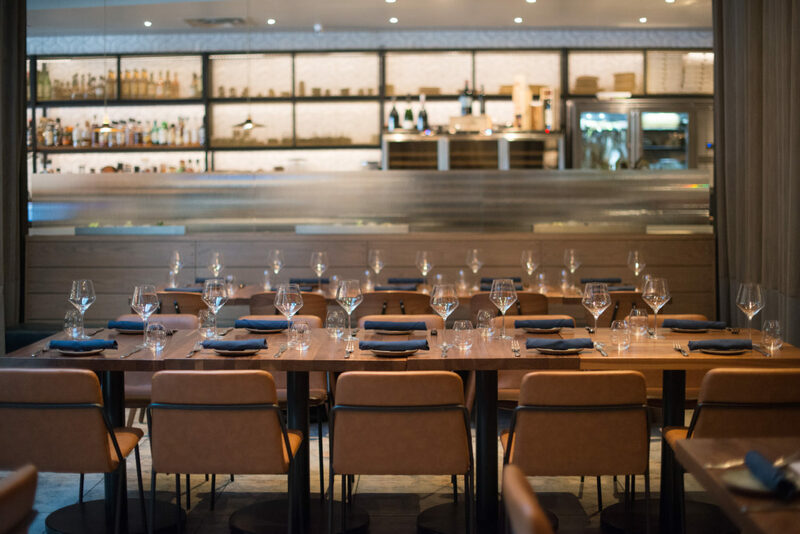 After two years at Spiedo, Chef Andrea moved on and headed to the heart of Silicon Valley where he led the kitchen at Piatti Restaurant in Santa Clara. 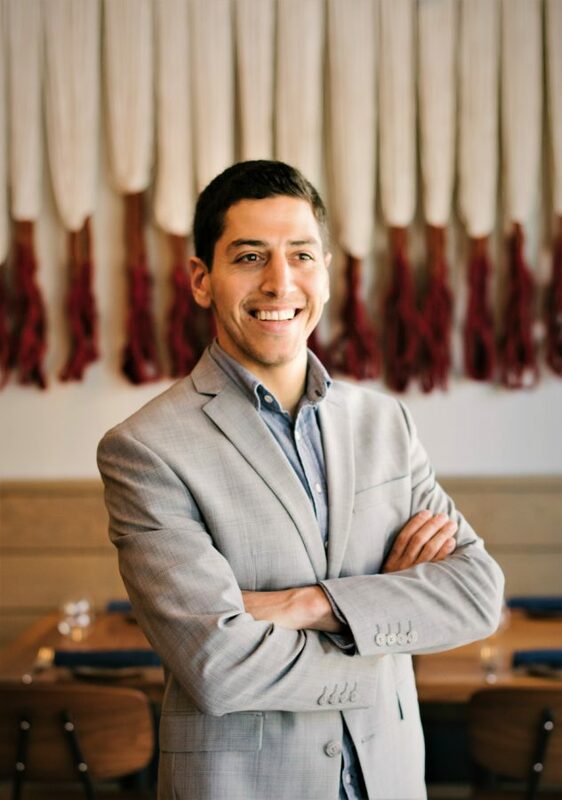 During his five years at Piatti he acquired a great deal of knowledge about the business side of running a restaurant in America. 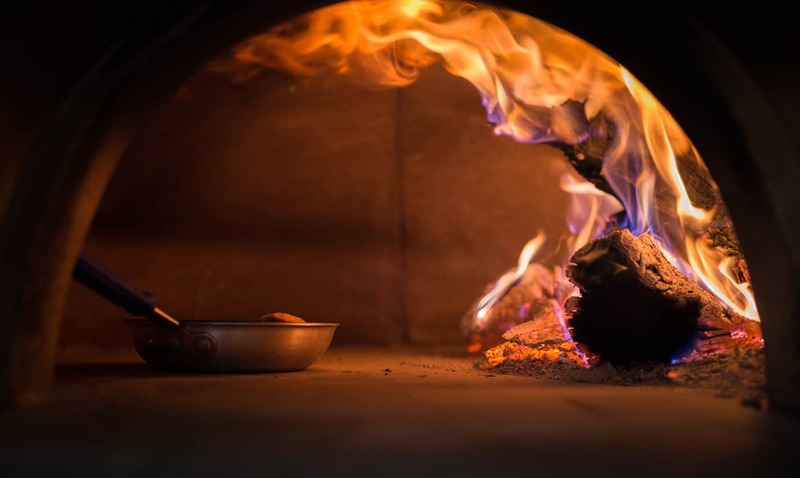 He took what he learned and next applied it to his work at Piazza D’Angelo, a well known Italian restaurant in Marin County that has been around for more than 30 years. 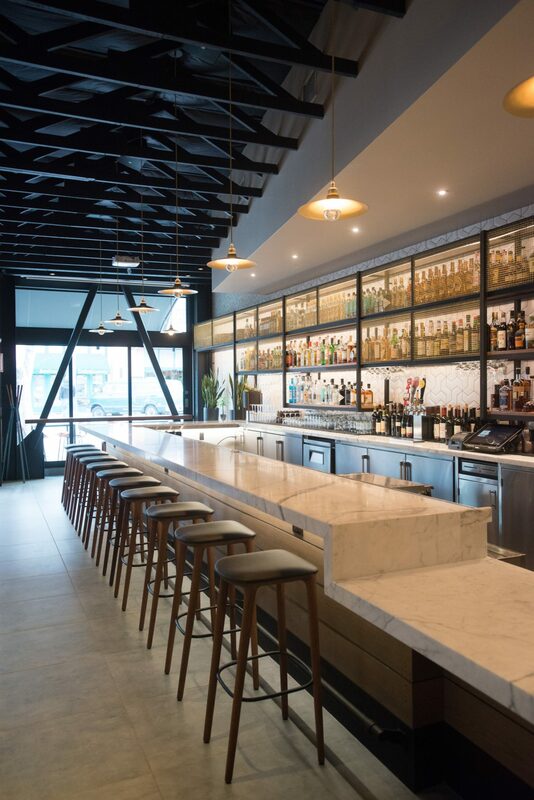 When Chef Andrea learned that Spiedo would be closing, he reconnected with Ugur and soon after a plan was hatched to turn the space into something fresh and vibrant – Pausa Bar & Cookery. 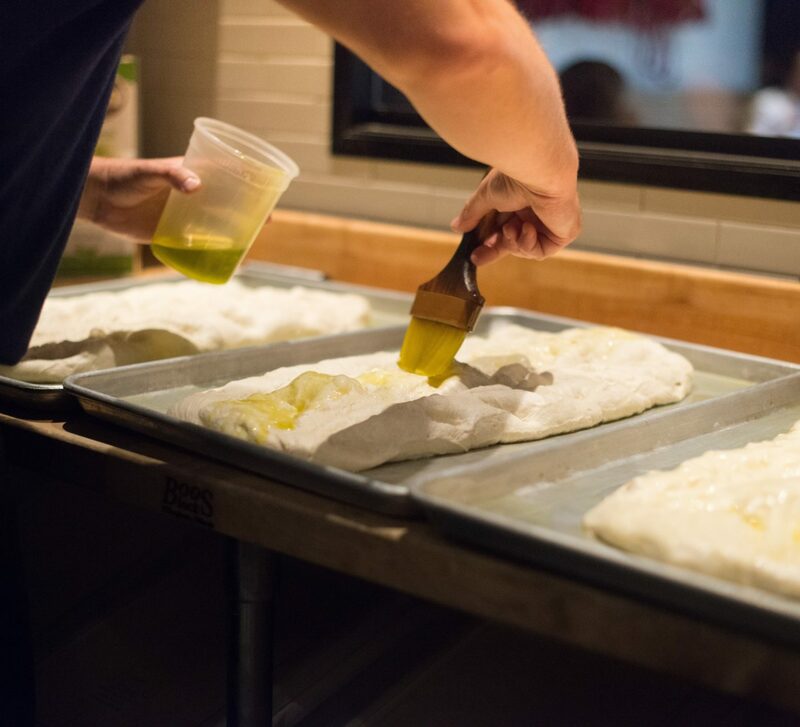 True to his Italian roots, but inspired by the bounty of Northern California, Giuliani is excited to bring his passion for cooking back to San Mateo. At Pausa Chef Andrea is creating approachable Italian cuisine, elevated by fresh, high-quality ingredients and modern cooking techniques. But food is not his only passion, Italian wine is very much a part of Giuliani’s repertoire which is showcased in Pausa’s all Italian wine list. 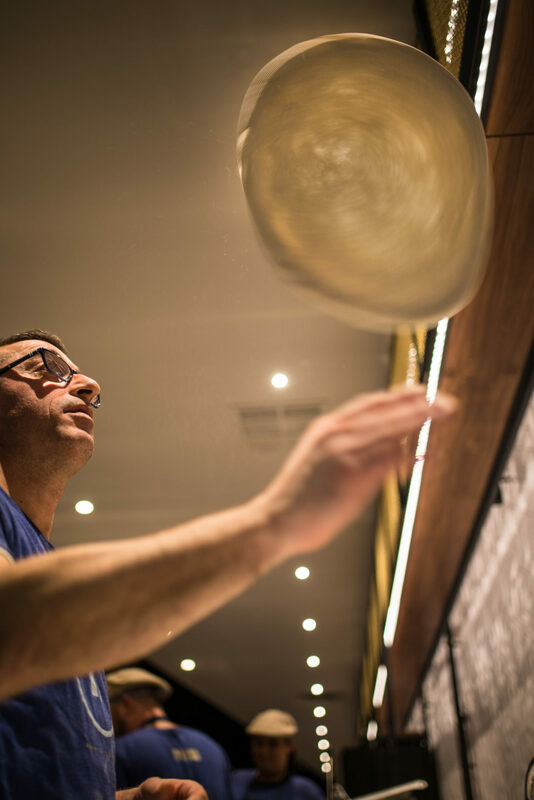 Chef de Cuisine, Dan Mussulman, brings many years of experience to the dynamic kitchen at Pausa. A San Luis Obispo native, Chef Dan was influenced by his grandmother, who had cooked professionally for much of her life. Chef Dan’s interest in cooking was evident at an early age, landing himself an opportunity to learn and grow with local Chefs, before moving to San Francisco in 2007. 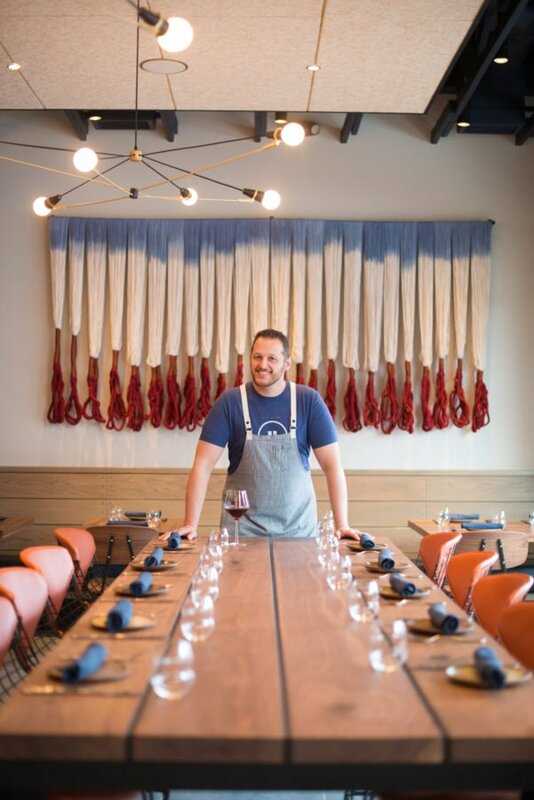 Beginning as a line cook at Salt House, Chef Dan remembers how important it was to plate every dish to its full potential. Eventually moving up to morning Sous Chef, he had a successful six year run at Salt House where he developed his creativity and his skills as a leader. Next up for Chef Dan was Bar Agricole, which caught his eye due to their whole animal butchering and commitment to local, organic produce. Chef Dan enjoyed cooking at Bar Agricole and developed a passion to work with seasonal produce and the finest, local meats. Chef Dan’s next challenge was opening Trou Normand, a sister restaurant of Bar Agricole. Charcuterie was the focal point at Trou Normand and charcuterie is what Dan did. 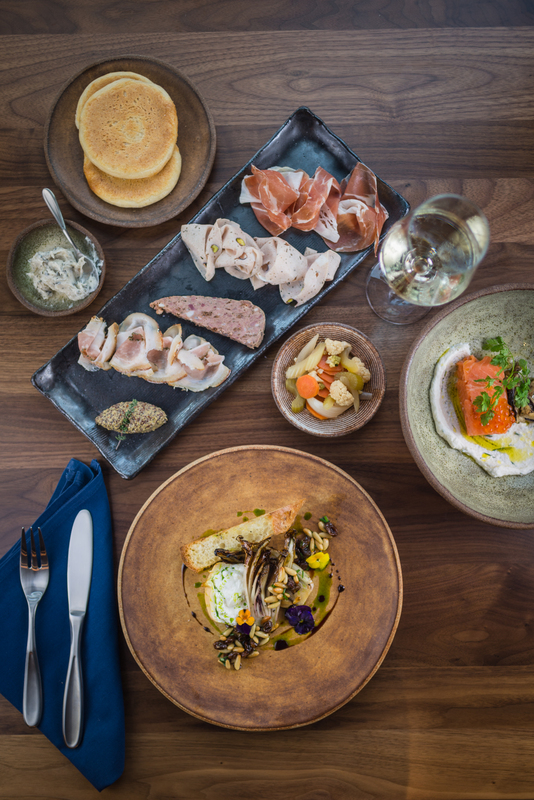 For nearly two years, Chef Dan was proud to play a significant role of arguably the best charcuterie program in San Francisco. 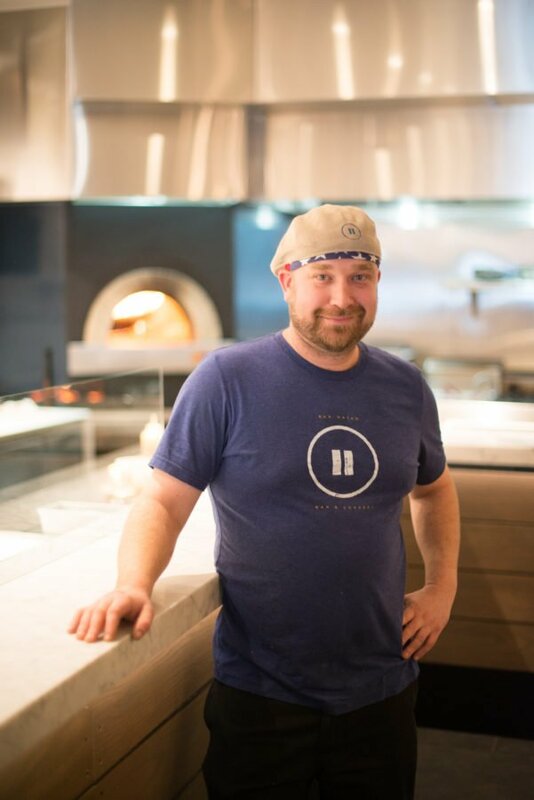 Chef Dan’s past – from cooking to butchering to salami-making – makes him a great fit for Pausa’s ambitious culinary efforts. Dan considers himself fortunate to have worked with great Chefs at renowned San Francisco establishments. 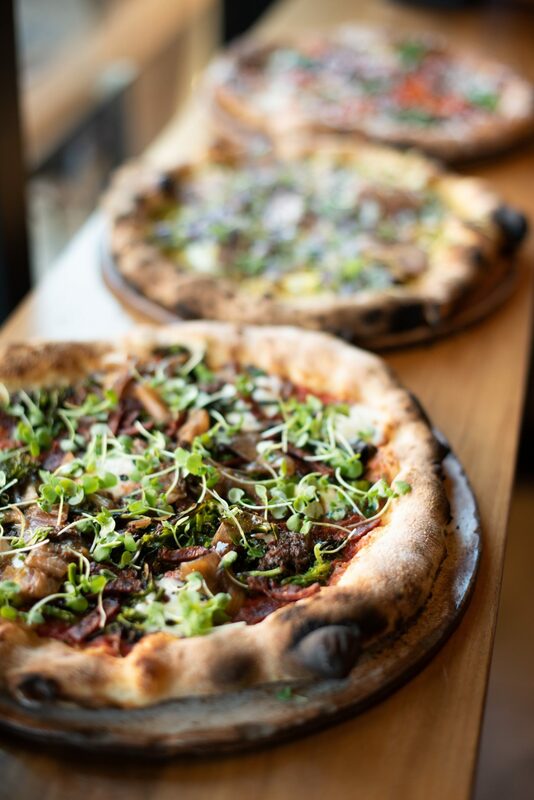 He now looks forward to teaming up with Pausa owners Chef Andrea Giuliani and Steve Ugur, where the three could utilize their talents with a common goal in mind: exceeding the expectations of San Mateo diners. A San Mateo native, Steve Ugur grew up in the restaurant business working in his family’s establishments for as long as he can remember. 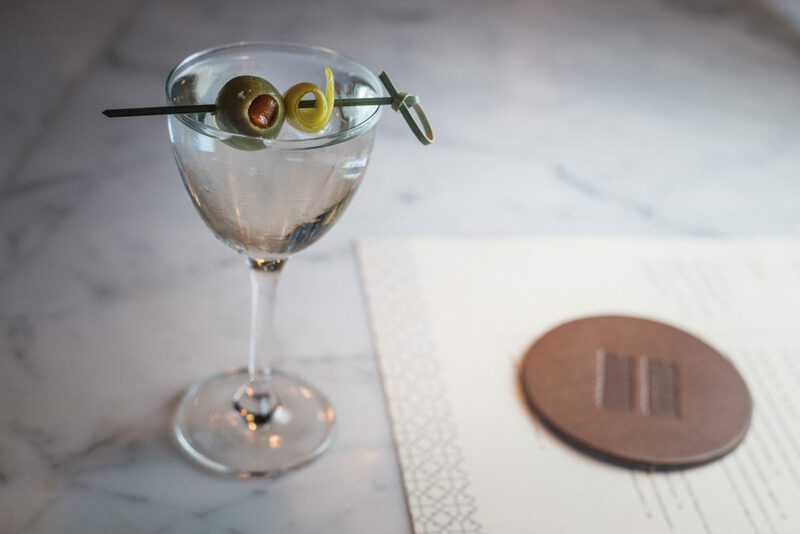 Even while he earned his Associate’s Degree at the College of San Mateo, Ugur was ever-present in the businesses including a major role as the general manager, leading the front-of-house team at Porterhouse in San Mateo. During his tenure, Ugur refined his own customer service skills and instilled a passion for the hospitality business into his employees throughout the years. In 2013 Ugur made his first real foray into the back of the house by giving into his curiosity about butchering and charcuterie and completing a stage at Harris Steakhouse in San Francisco. The art of dry aging beef at Harris inspired him to introduce a similar program at Porterhouse with the addition of grass fed and finished beef from local ranches in Northern California. Between 2014 and 2015 he traveled twice to France to stage with award-winning butcher Pierre Sajous in the mid-Pyrenees. Upon his return, he continued to lead the team at Porterhouse as the only restaurant with a dry aging program on the Peninsula. At Pausa, Ugur will continue to use his well-rounded experience to build a team that shares his desire to exceed guest expectations. In addition to his passion for food and hospitality, Steve has a great love for Italian wine which helped him during his collaboration with Chef Andrea in designing an all-Italian wine list. 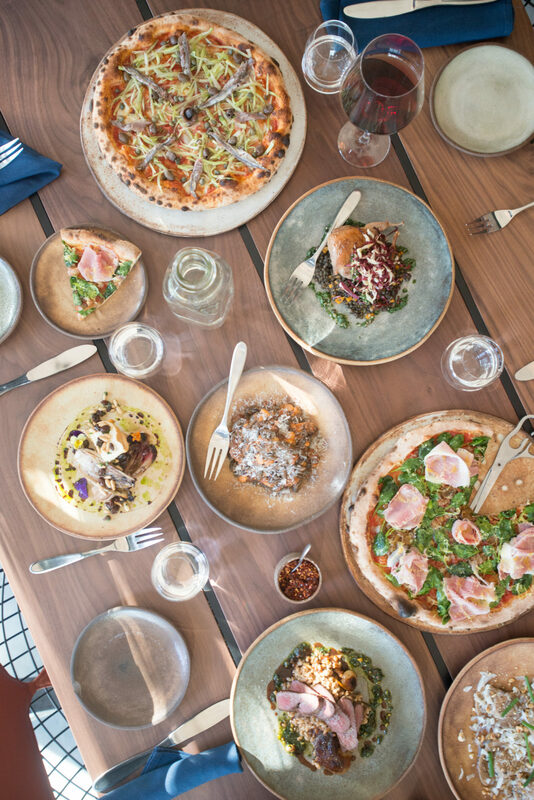 From the creation of the Spritz cocktails to the charcuterie program, Steve has a devoted interest in every aspect of Pausa and looks forward to sharing it with San Mateo and the surrounding Bay Area.